If you dream of standing out on the road, come buy or lease a new 2019 Volvo S60. 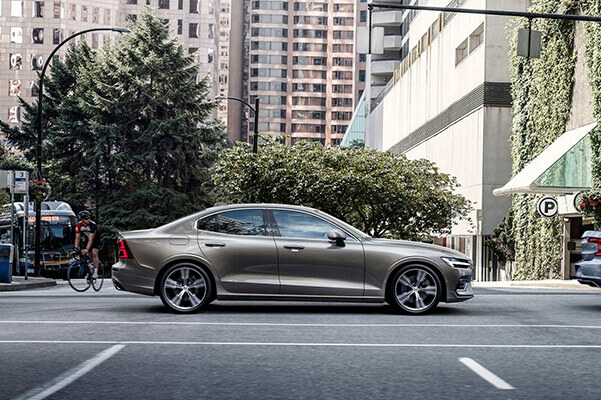 The 2019 S60 is a new Volvo sedan that charms with its Scandinavian design and excites with its iconic Volvo performance. 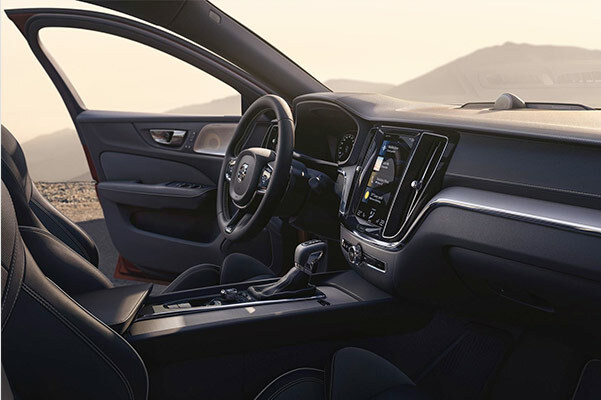 The 2019 Volvo S60 comes in four luxurious trims, such as the 2019 S60 Polestar and 2019 S60 R-Design, to help you define your own style on the road. Boasting an interior that's as practical as it is refined, you'll elevate your journeys inside this new Volvo. If you want to pre-order a new 2019 Volvo S60 Sedan, visit our Volvo dealership in Denver, CO. A new kind of luxury is coming; experience it for yourself behind the wheel of the Volvo S60. If you want to learn more about the 2019 Volvo S60 release date or 2019 Volvo S60 price, contact Rickenbaugh Volvo Cars. Our Volvo sales team is happy to help you schedule a Volvo test-drive. Pre-order a 2019 S60 Sedan and prepare to upgrade your drives. Directions to Rickenbaugh Volvo, Inc.